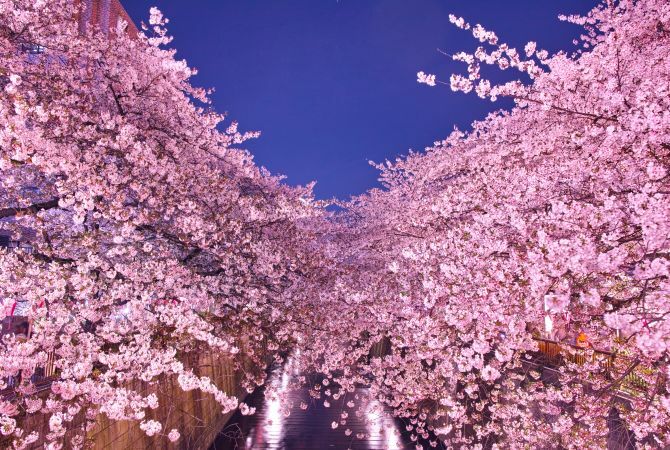 10 Best Places To Travel In Tokyo. 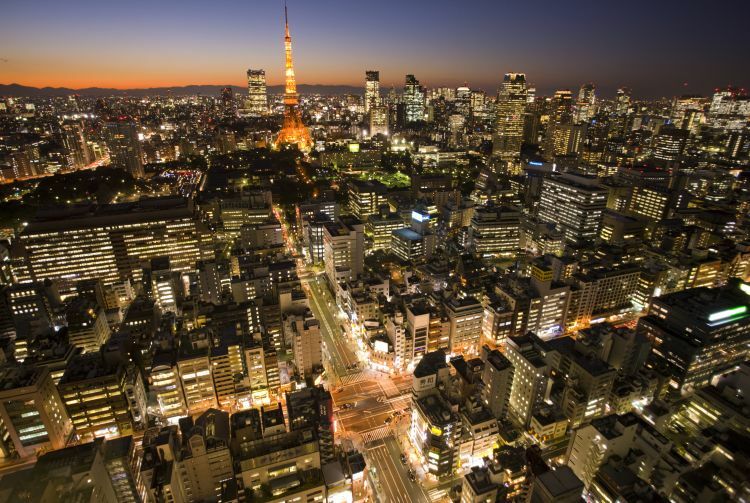 Tokyo is a world-leading metropolis that is constantly reinventing itself well. Japan’s capital consistents to pushes the future yet preserves tradition, and blends in cultures from abroad as it creates subcultures that influence the whole world. The city also offers outdoor adventures, some unexpected natural wonders, and tens of thousands of restaurants and bars. Whatever your cup of tea is, you’ll probably find all you can drink in Tokyo. A business and cultural megacenter that’s home to tens of millions of people, Tokyo is also the crossroads where the Japanese interact with citizens from all over the world. And yet its offbeat side is what has gained worldwide fame. The media loves to focus on Harajuku’s vibrant and evanescent fashion, robot restaurants, maid cafes and the passionate uberfans known as otaku. But as busy as Tokyo is at giving birth to new ideas, cultures and inventions. It’s just as fastidious about preserving tradition, carefully maintaining its traditional gardens, shrines and temples. A prosperous vista of culture and class, with a touch of Europe. Nakameguro, and the area around it, is rapidly becoming one of the hottest neighborhoods in Tokyo. The area strikes a unique balance between luxury and the bohemian lifestyle. For scenery, shopping, hairstyling, dining, cafes, art, music, you name it—this is a daytime and nightlife hotspot. Tokyo’s fringes offer great mountain trails, park amusements, sake breweries and monkeys. Outer Tokyo’s foliage spots are a remarkable sight when the leaves turn fiery hues of orange and red, bright yellow and gold. For maple leaves, check out Mt. Takao and Mt. Mitake. 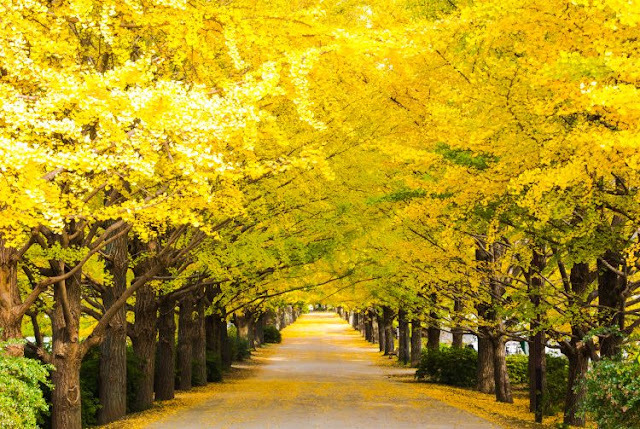 Visit Showa Memorial Park for rows of golden ginkgo trees. Tokyo’s symbolic landmark is a hub of bright lights, rich culture and Edo era serenity. Standing at 333 meters and inspired by the Eiffel Tower. 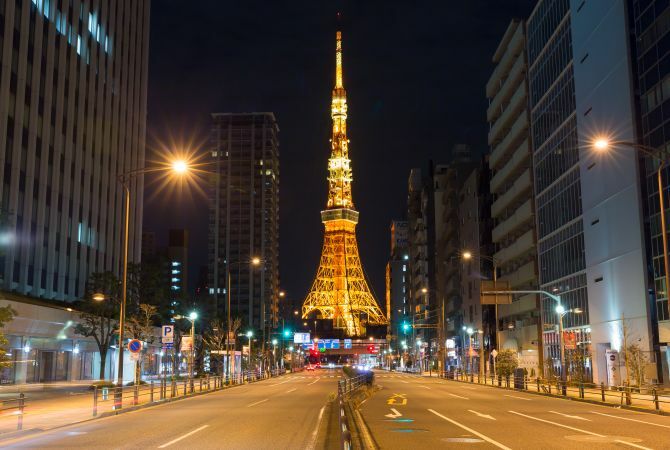 The iconic red and white Tokyo Tower is hard to miss, and a visit should be high on your to-do list during your trip to the Japanese capital. It’s impressive enough just seeing the tower up close. But the surrounding area is also full of culturally engaging places to explore. Historically significant temples, museums of modern art and technology, and even some relaxing nature all await you. Elegant Imperial gardens, vast underground shopping malls, art and fine restaurants. Built upon the former site of Edo Castle—once the largest castle in the world—the Imperial Palace is usually only visible from afar. However, you can sign up for a tour of the majestic inner grounds. Just make sure to book well in advance through the Imperial Household Agency’s website to avoid disappointment. The Roppongi and Akasaka areas are all about luxury and extravagant entertainment and dining. Home to top-rated nightlife and upscale museums. 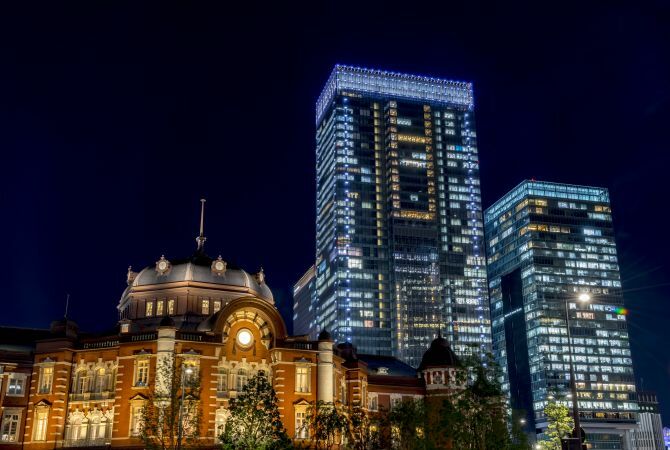 These districts are the go-to for sophisticates traveling in Tokyo. Smart travelers can enjoy a vibrant, fun time in this part of town at all hours. Ueno and Akihabara are neighboring districts in Tokyo. They couldn’t be more different in style, substance and atmosphere. 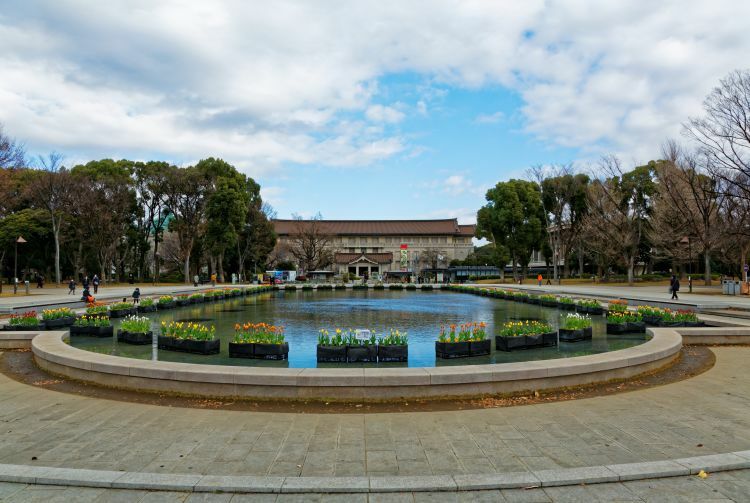 While Ueno boasts the zoo that shares its name as well as many national museums, art galleries, parks and performing arts venues. Akihabara is geek heaven. An electronic wonderland known worldwide for its odes to tech and pop subculture elements such as manga and anime. Just over the Rainbow Bridge, a haven of shopping and entertainment on Tokyo Bay. The man-made island of Odaiba is a popular destination for Tokyo locals and international tourists alike. Known for its shopping malls, dining, futuristic attractions, museums, all easily accessible by foot. 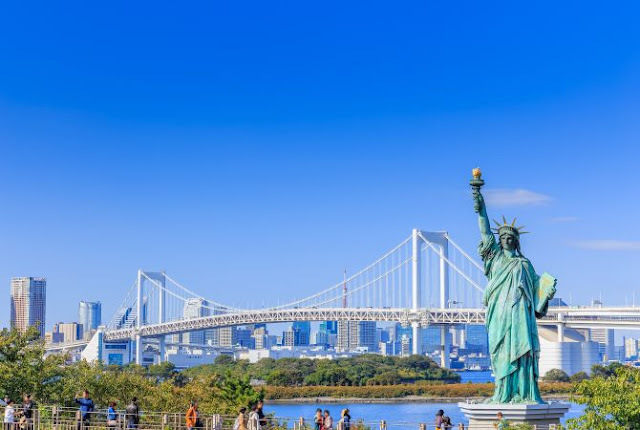 A seaside escape without leaving Tokyo, Odaiba’s beach and its surrounding attractions make for a fun, full day just outside the concrete jungle. The home of sumo; famous for its retro Tokyo charm. 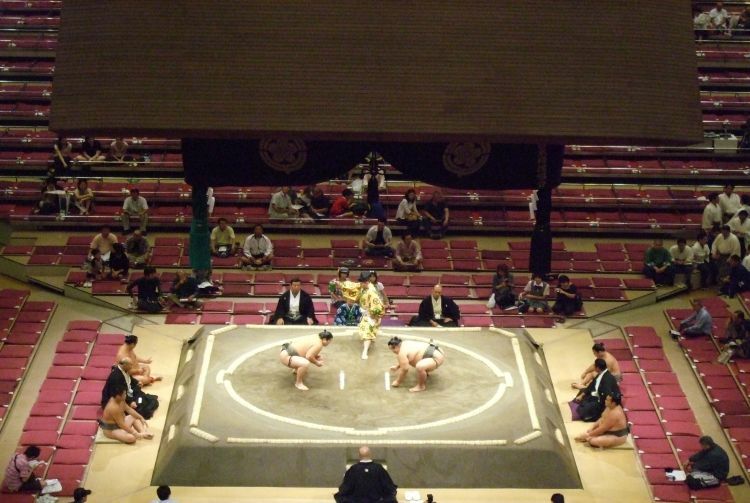 While this neighboorhood is famous for its connections to Japan’s national sport of sumo. Ryogoku is also home to several fantastic museums, gardens and traditional shopping streets. Two sides of Tokyo’s fashion world. 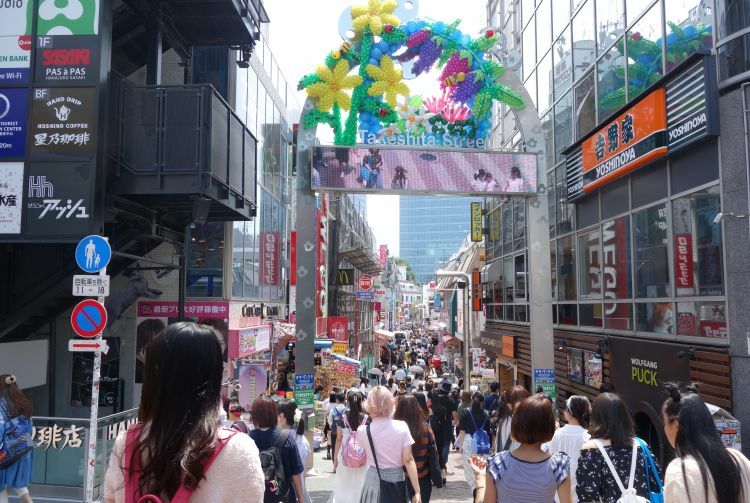 The districts of Harajuku and Omotesando might be next door, but they’re also worlds apart. Both are hubs of Japanese and international fashion, packed with clothing stores, trendy cafes, design houses and fashionable locals strolling the maze of streets. However, their aesthetics couldn’t be more opposed. From the venerable Senso-ji to the futuristic Tokyo Sky Tree, Asakusa is a great juxtaposition of the old and the new. 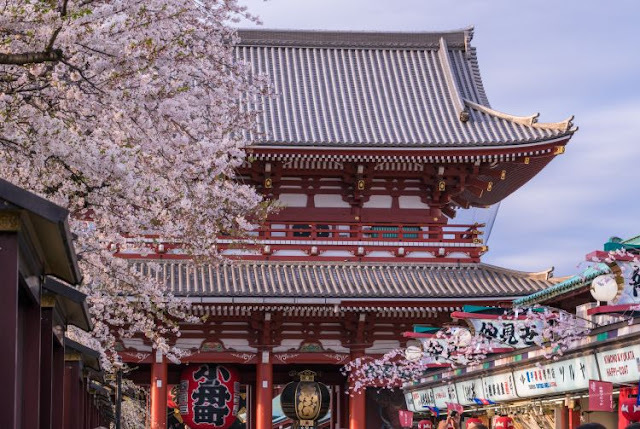 Enter through the enormous bright-red Thunder Gate — Kaminari-mon — and walk through whorls of incense smoke before leaving a traditional 5-yen offering at the capital’s iconic Senso-ji temple. With delicious street food, abundant shopping, and retro charm around every corner. Asakusa is an unmissable stop during your visit to Tokyo.